Sand for construction works: how to choose the right? Sand is rock, characterized by friability and flowability. Also this is an artificial material, consisting mainly of grains of rocks. Sand have many kinds with distinctive features and application possibilities. To get this breed can be in many places – rivers, ravines and quarries. River sand is considered to be blurred because, while career unwashed. Construction – the common name of sand used in construction and repair works. Without it there can be no construction because it is widely used in the manufacture of concrete, mortar, cement, finishing works, often in engineering and construction as a septic tank or drainage. Often sand is used in agriculture and gardening farms, individuals and utilities to populate the sandbox on the Playground, in filters and water treatment system. River sand is a premium material that is composed of additional impurities. It is extracted from the bottom of the river and does not contain clay or other minerals. Therefore, it is an indispensable material in construction. Widely used in the screed, masonry and concrete. It is often take for preparation of plaster. River sand used in construction of roads – it is part of the asphalt mix. River sand comes in three sizes – small up to 2 mm, medium-2.8 mm to large mm to 5 mm. it has a high filtration coefficient, because of this it is often used in filtration and drainage works. The cheapest and most commonly used is a medium sand. 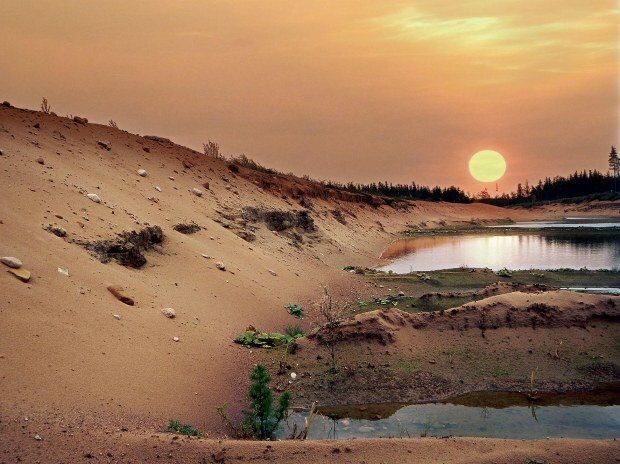 Coarse sand in nature are hard to obtain, so its price is high. The extraction of such sand is produced in quarries, making it a lot of impurities occurring during fracture of rocks is the dust, quartz, clay, etc. this sand can have different properties depending on its place of production. Career, the cheapest compared to other types of sand. Often used in works of major volumes, such as roads, buildings, Foundation and production of concrete of high strength. Unwashed sand quarry is often used in the preparation of plaster. In construction it is used only after purification from impurities, which greatly improves its quality. Despite the fact that the sand quarry is a time-consuming process of washing, unlike river sand, its price still remains low. Of washed pit sand is obtained excellent material for concrete and brick production, for the erection of structures in road and housing construction. In addition, it is used in concrete production. In construction is used as washed and unwashed sand. However, the use of washed sand, which price will be slightly higher, manufactured building materials are of high quality.